The JEE Main 2018 Result will be announced by the CBSE. The result of JEE Main 2018 will be announced on April 30 and the result of paper 2 will be announced on May 31. Students who have appeared for Joint Entrance Examination (JEE Main) can check result of JEE Main 2018 as per the schedule. Joint Entrance Examination (JEE Mains) was conducted by the CBSE on April 08, 2018, in which the count of candidates who had registered was 10,43,739. You need to visit the official website of CBSE. After submitting all the details the students will be able to check the marks obtained in each subject in paper 1/paper 2, All India Rank, category rank. 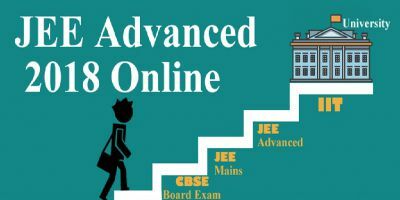 Also, you can check the status of qualifying for JEE Advanced. CBSE will declare the JEE MAIN 2018 result, score, All India Rank. The score obtained in paper 1 or paper 2 contribute to ranking. Marks obtained in JEE Main 2018 paper 1 = Number of correct answers x 4 – Number of incorrect answers x 1. Marks obtained in JEE Main 2018 paper 2 = Number of correct answers in math and aptitude test x 4 – Number of incorrect answers in math and aptitude test x 1 + marks obtained in drawing test. The maximum score for paper 1 is 360. The maximum score for paper 1 is 390. What’s new in JEE Main 2018 Result? The number of candidates who will be eligible for JEE Advanced 2018 is 2,24,000 whereas last year it was 2,20,000. Click on the link to JEE Main result 2018 check (which will be available as soon as CBSE declares result). Now the result page appears. Submit the JEE Main 2018 Roll number and Date of birth. The result of JEE Main 2018 appears on the screen. 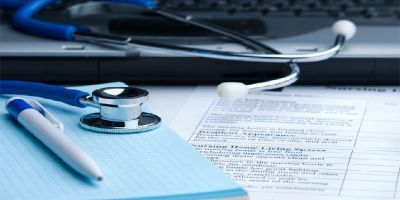 Check, download, and take print out of the counseling. 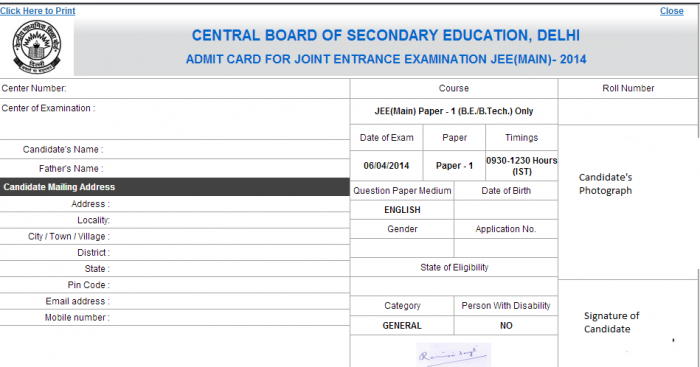 Students can check their roll number on the JEE Main admit card. If admit card is missing, then you can again download the admit card from the Official Website . 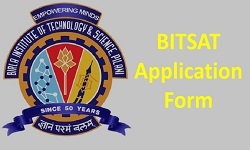 For downloading the admit card you have to login using application number and password. In the confirmation mail, you can get all the details of application number. If candidates forgot their application number or password then they can access forgot password or forgot application number page at the Official Website. On this page, students can get the link to download the admit card. Upon reaching that page, they can see the I cant access my account link. What happens after JEE Main 2018 Rank is announced? The JEE Mainand CBSE Secretariat will conduct the exam. After the result has been announced the board sends result data to seat allocation boards for the purpose of seat allotment and counseling. The counseling process, seat allotment process is not governed by the CBSE or JEE Main Secretariat. Students can download and take print out of the scorecard or rank card for the counseling process. If the student had provided incorrect information, and appeared in more than one slot or date of computer mode exam, or appeared in both pen and paper-based test and computer-based exam. If the student actually studied less than five subjects in qualifying exam / class 12th, but furnished incorrect data to appear in the exam, then also his/her candidature will be canceled. What does the JEE Main 2018 Result Contain? Students who have appeared for the Joint Entrance Examination can check their result on Joint Entrance Examination. The marks obtained by the student in paper 1/paper 2 are mentioned in the JEE Main 2018 scorecard. It also shows the status of JEE Advanced whether the student has qualified or not. The All India Rank of JEE Main 2018 shows the position in the merit list. 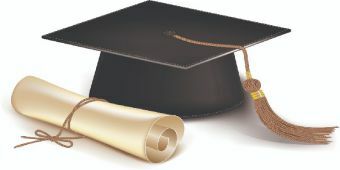 The All India Rank is the among all candidates who have appeared for the exam. The Category rank is the rank for that particular category only. Students can get admissions through Central Seat Allocation Board (CSAB) to NITs, IIITs, CFTIs, SFTIs, other colleges with the help of their All India Rank of JEE Main. How is JEE Main Score and Rank Calculated? The official JEE MAIN Answer Key is released by the CBSE. Students can check the answer key of JEE Main 2018 on their official website from April 24 to 27, 2018. Candidates can also submit challenges to the official answer key. Based on challenges received, the Joint Admission Board / CBSE shall decide upon final answer keys. CBSE will calculate JEE Main 2018 score and rank on basis of final answer keys only. There are some rules by CBSE to break a tie wherever two or more candidates obtain same marks. Firstly the marks in mathematics are considered. The student who has the higher score in paper 1 mathematics gets a better rank. Then the marks in Physics are considered. The student who has the higher score in paper 1 Physics gets a better rank. Still, if the tie persists, then the rank of both the students must be same. Firstly the marks in aptitude test of paper 2 are considered. The student who has the higher score in aptitude test gets a better rank. Then the marks in drawing test are considered. The student who has the higher score in drawing test gets a better rank. Still, if the tie persists, then a ratio of positive to negative scores are found out. One with the higher absolute value of positive to negative score gets a better rank. If after these also, tie remains, then they get the same rank. Comprehensive Plan For NTSE 2018 Preparation..
What to Do 3 Days Before The Exam?..